Professor Tom Marwick is currently the Director of the Baker IDI Institute, Melbourne and the former Director, Menzies Research Institute, Hobart and Center for Cardiovascular Imaging at the Cleveland Clinic, Cleveland, Ohio, USA. An internationally recognised expert in the field of cardiovascular imaging and an eminent teacher and scientist with numerous peer reviewed publications. He has authored and co-authored many book chapters on various facets of echocardiography. 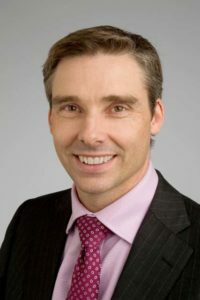 A/Prof Andrew Taylor is a full time cardiologist at the Alfred Hospital working within the Heart Failure and Transplant Unit, where he is Director of Cardiac Magnetic Resonance (CMR) Imaging and Head of Non-Invasive Imaging. He is also an Early Career Scientist at the BakerIDI Heart and Diabetes Institute, with a strong research interest in CMR and heart failure. In addition, he has established a clinical and research cardiac CT facility at the Alfred Hospital in conjunction with the Alfred Radiology Department. 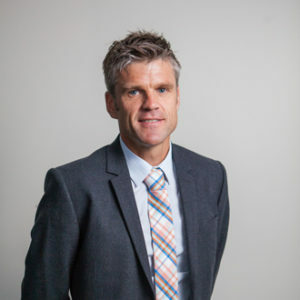 He completed his PhD in the microvascular effects of atherosclerotic plaque rupture, with work from his thesis selected as a finalist in the CSANZ Ralph Reader Basic Science Prize and winning the Young Investigator Award of the European Society of Cardiology in 2001. After completing a fellowship in CMR in Berlin in 2002, he has developed novel CMR applications for the characterisation of cardiac fibrosis, and evaluated the relationship between cardiac fibrosis and cardiovascular disease. 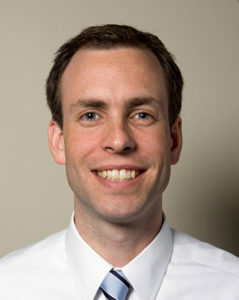 Through CMR T1 mapping techniques, his group was the first in the world to non-invasively assess diffuse myocardial fibrosis with CMR imaging, with subsequent work as senior supervisor being awarded the CSANZ Ralph Reader Clinical Science Prize in 2011. His group have also applied conventional CMR techniques that identify regional myocardial fibrosis to identify patients with heart failure who are at high risk of future life threatening cardiac arrhythmia. 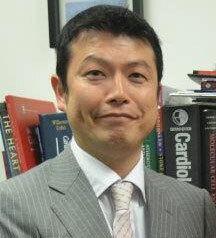 He has published over 65 peer reviewed articles, with invited editorials in JACC and JACC Cardiovascular Imaging. He has been an invited speaker at numerous national and international scientific meetings, and serves as a reviewer for more than a dozen international journals, including Circulation and JACC. 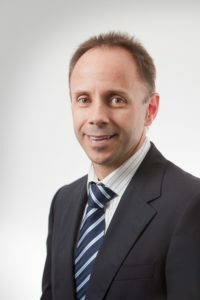 Andre is currently Head of Sports Cardiology at the Baker IDI Heart and Diabetes Institute Melbourne and a cardiologist at the Alfred Hospital and St Vincent’s Hospital Melbourne. He is an Early Career Fellow and a Future Leader Fellow of the Australian National Health and Medical Research Council and National Heart Foundation. Andre completed a PhD at the University of Melbourne and 4 years of post-doctoral research at the University Hospital of Leuven, Belgium studying the effect of endurance exercise on the heart. 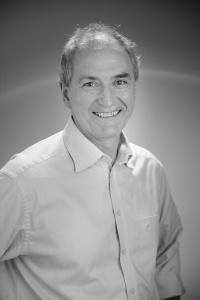 His major research interests are interaction between exercise and heart disease, exercise cardiac imaging, exercise induced arrhythmia and right heart and pulmonary vascular function. Andre has developed novel echocardiographic and CMR methodologies for assessment of the right ventricle and pulmonary circulation during exercise. These have been applied to the assessment of heart failure, congenital heart disease, pulmonary hypertension and athletes. He has over 90 peer-review publications and text-book chapters including publications in Circulation and the European Heart Journal.